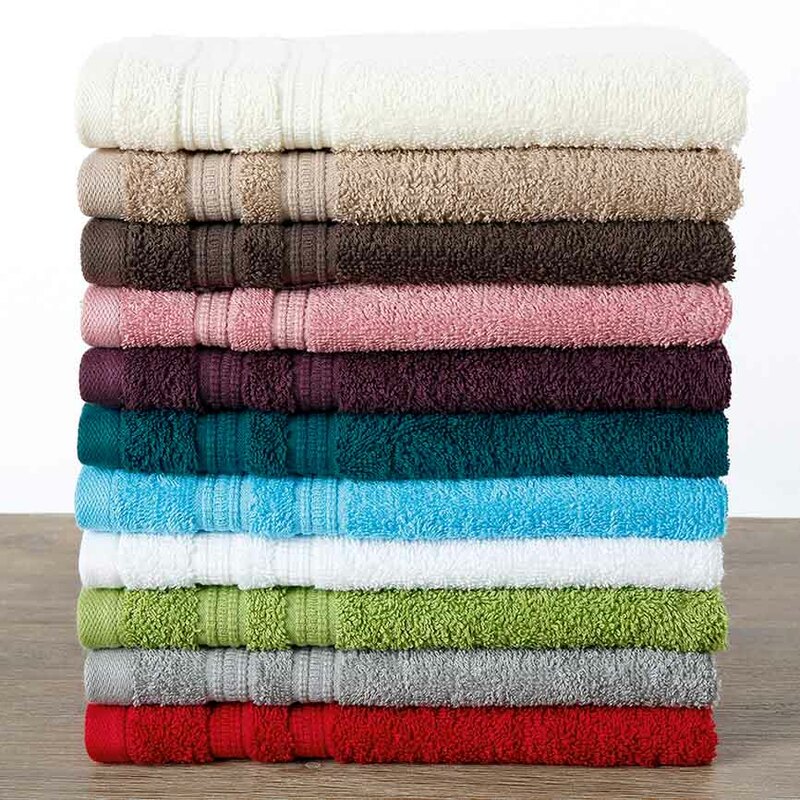 With our Hawaii terry towel range you can feel like being on holiday even at home. The quality of this terry towel series is reflected not only in the 100% cotton fabric, but also the high-quality craftsmanship, highlighted by the elegant border. 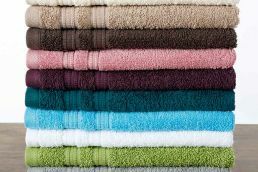 The Hawaii terry towel range is certified Öko-Tex Standard 100 and available in ten solid colours: white (2x), cream, nougat, taupe, bordeaux, silver, aqua, petrol, lime, blackberry and antique pink. The towels are easy to clean. They can be washed at 60° C and tumble-dried.